Telchac is a port town located on the northern coast of the Yucatan Peninsula, about 20 minutes east of Progreso, making it just far enough away from the denser population areas so that it maintains a special, relaxed, laid-back vibe. Telchac Puerto features a few stores that offer groceries, vegetables and fruit, a bakery and a half-dozen seafood restaurants, a small market and clinic, a tortillería (tortilla store), fried fish stands, a hardware store, a harbor that has a gas pump, and that’s about it. There is a town plaza shaded by beautiful trees and a park with a children’s play area. During July and August, the plaza is especially folkloric as the fair is in town with booths offering foods, candy, all kind of goodies made out of coconut and mechanical rides. 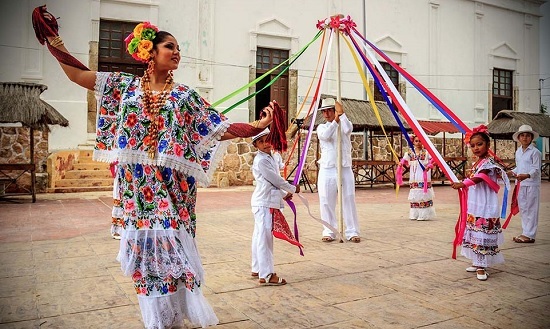 The Patron Saint of Telchac is San Diego de Alcalá and the festivities take place during the month of November, with music, folkloric dance and other cultural traditional activities. If you are driving from Merida, you can get to Telchac Puerto via Progreso and go east from there. Or go to Motul, and head north to the beach from there. You can also get there by bus, taking the Autobuses del Noreste line, departing from Calle 50 at 67, Centro. This quiet fishing village has many houses for rent. During the low season, from January to April, mostly tourists from North America occupy the villas. 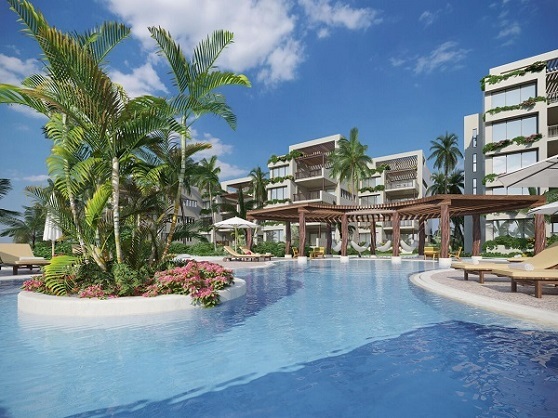 During summertime’s high season, locals escape the tremendous heat in Merida in favor of the cooler coastal breeze, therefore, rental prices for villas double in the summer. But a whole new concept is coming to this peaceful place: KINUH. 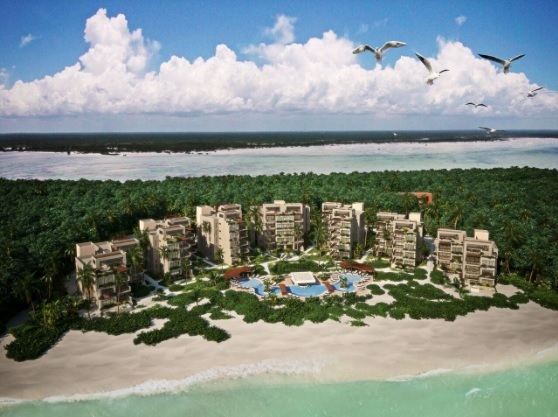 This is a nautical luxury development that also will provide a totally new perspective to the Yucatecan coast. This does not mean that Telchac will loose its tranquility, instead, its placid environment will be one of KINUH’s main attractions. 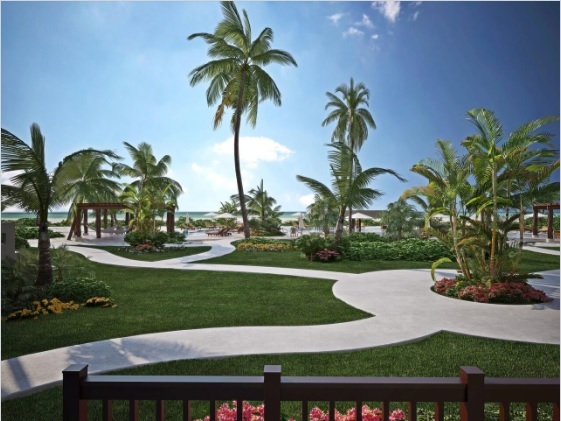 This marina/yacht club that is now under construction will include a first-class marina, commercial and residential properties, both beachfront and within walking distance from the beach. 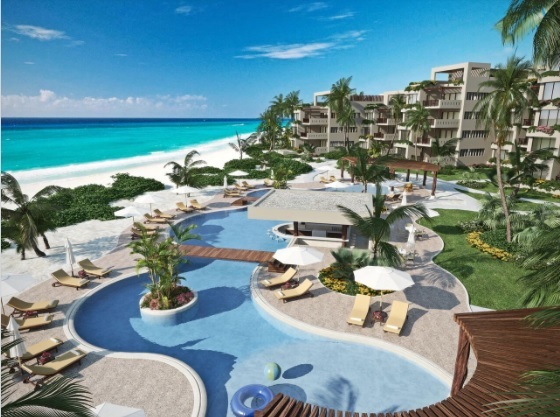 The state of Yucatan is now looking toward premier tourism, and KINUH aims to be a nautical luxury development, featuring high-end housing, aiming to attract visitors with high purchasing power. 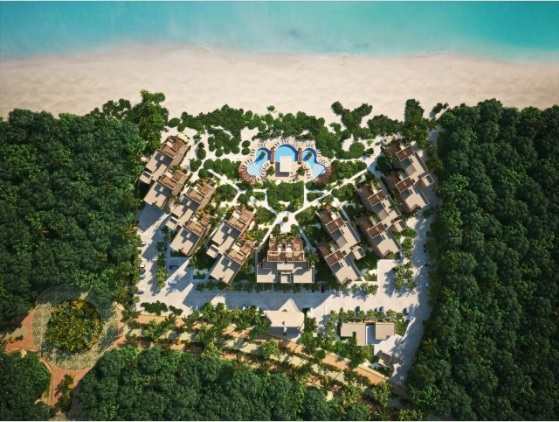 Located on the north coast of the Yucatan Peninsula, surrounded by spectacular beaches, natural attractions and archeological sites, KINUH will have capacity to accommodate small, medium and large vessels. 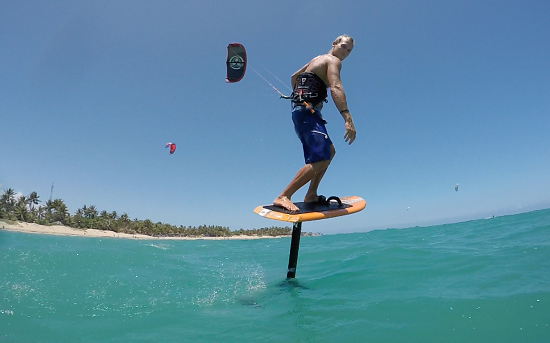 KINUH is also one of the best spots in the world to enjoy kitesurfing and hydrofoil kitesurfing all year round in a climate of warm temperatures and sunny days. 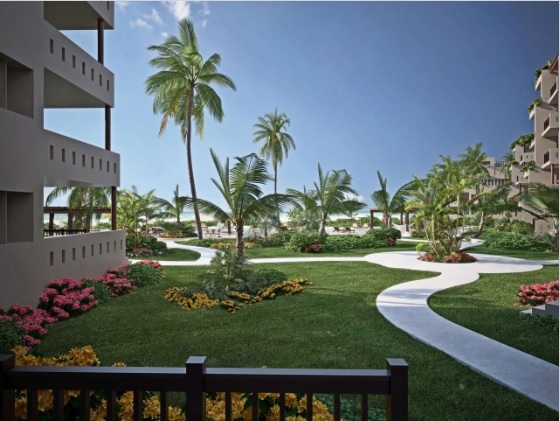 The KINUH facilities feature a modern, practical design as part of an innovative project completely new to this area, in which developers have taken care of every detail. Besides meeting the needs of the vessels, environmental care and comfort, KINUH will also ensure optimal conditions of rest and pleasure for its residents and visitors. 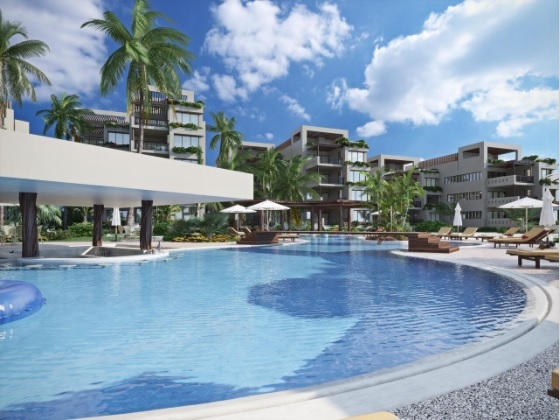 The unique location of this luxury project, the warm and welcoming architecture and its services always oriented towards maximum satisfaction of its guests, will make it one of the main centers of attraction in Yucatán, for the most prestigious national and international customers. 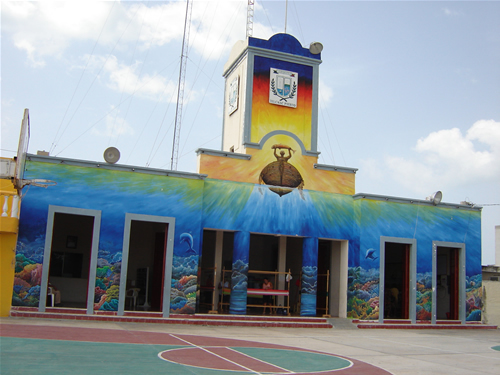 KINUH sits right on the border between the Caribbean Sea and the Gulf of Mexico. 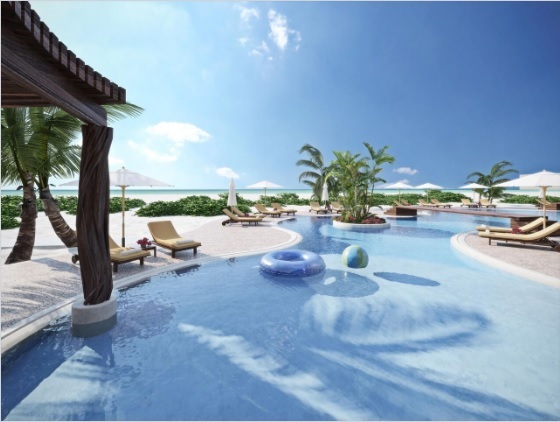 Renowned for its spectacular scenery and exotic coastlines, the Yucatan Peninsula is the ultimate escape, offering privacy, tranquility as well as cultural and scenic diversity in abundance. Monday thru Friday: 8:00 a.m. a 7:00 p.m.
Saturday and Sunday: 10:00 a.m. a 4:00 p.m.